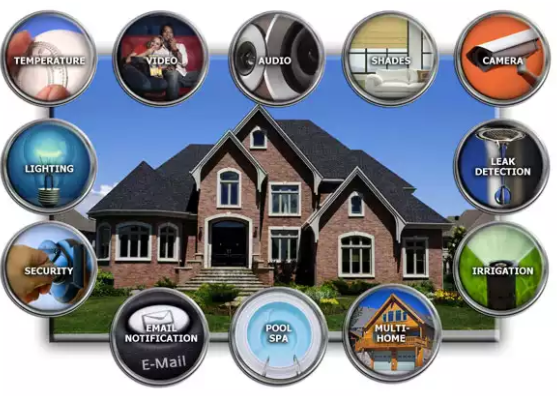 What Are Some Good Features of a Home Automation System? 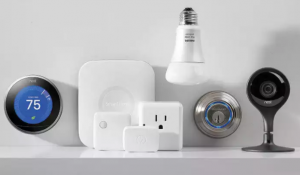 Home automation has plenty of benefits to offer and it comes with some good features that will make running your home fun, efficient and safe. When you are not at home, you may have to change your plans sometimes, like someone unexpectedly arriving at your home. Now there is no longer the need to rush home, as you can let the guest in by remotely unlocking the house, switching on the lights and changing the climate control. Most remote home controlling systems come with a feature whereby it can be expanded and extra appliances and rooms can be added. The chance that we are going to be living exactly the same way after a few years ahead is highly unlikely and home automation systems should be expandable to incorporate these changes. It is important that the software is able to be upgraded because even though you enjoy the fun of changing the settings and switching off the lights using your mobile device, in future you will need to upgrade software to accommodate these so that you can avoid having a new installation. The most useful feature of having a home automation system is the fact that you can save money by saving energy. So, find a home automation system that will allow automatic control of the electric appliances in the home. Gone are the days when you often had to mistakenly leave the lights on when you went on a holiday. Now, you can switch them on and off just as you please. HDHTech is an expert in this field that will ensure that you install a system that will be able to keep with the latest developments to enjoy for years to come. basauthor	2017-08-12T12:24:28+00:00	August 4th, 2017|Comments Off on What Are Some Good Features of a Home Automation System?